i hate spring cleaning. i hate it so much, i have decided to boycott it all together. i'm not sure who came up with the concept, but i'm fairly certain there was something wrong with them. when the sun finally comes out after a cold, dark winter full of sickness passed from one child to another, all i want to do is be outside. i want the sun on my back, dirt under my nails and fresh air in my lungs. in spite of the pollen, i want my windows wide upon and stagnant air blown away. i want my kids running around outside so much that they can barely keep their eyes open at night from worn out exhaustion. i want kids with dirty faces, skinned knees, and bumps and bruises from playing as hard as they can. i want to enjoy the perfect weather of springtime. cleaning will just have to wait. still, i don't want my house to be completely out of control when i walk back through the doors. so, here are my ways to cheat spring cleaning and postpone it for another day. 1) keep the laundry going. 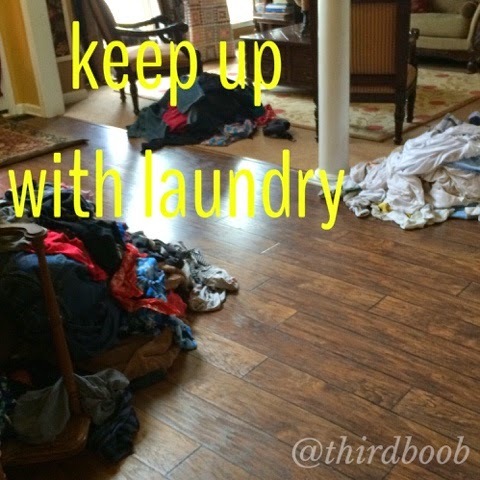 with five kids, one day skipping laundry can alter the equilibrium of the household. i have to keep the laundry going even if i don't have the time to fold the clothes right away. i bought some of the collapsible laundry baskets used by college students the world over and i fill them with clean laundry as the day goes on. in the evening when the sun has set, i can sit and fold laundry while i'm watching a t.v. show. the clothes might be wrinkled but at least they are clean. my thought is that my kids would probably prefer wrinkled, clean underwear to no underwear at all. 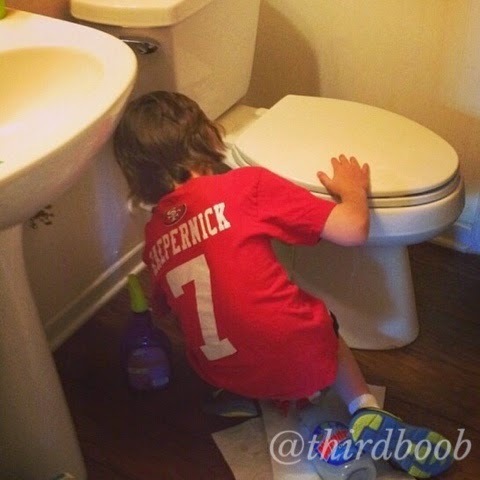 2) keep the sink full of soapy water. my sink is perpetually full of soapy water. as a dish gets dirty, i drop it in (or have the kids do the dropping). at the end of the day, either myself, my husband or one of the kids can take ten minutes and load the dishwasher full of all the dishes from the day. i can run the washer overnight and empty it first thing in the morning. it may not be pretty, but it keeps the dirty dishes from overtaking the kitchen counter. 3) put the minions to work. this one only works once your kids get to a certain age. still, my three and five year olds can get some jobs done along with my older three. my kids dust, vacuum, clean bathrooms, sort laundry, empty the dishwasher, and generally do the work that i would have to. 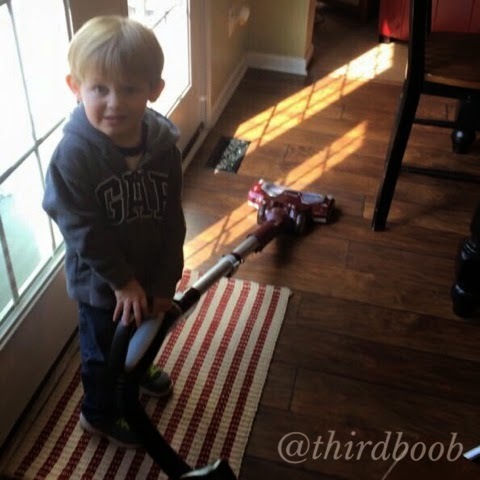 they know that the weekends involve a list of chores before they can go outside and play. with a little help from them while i'm switching over the laundry or doing some dishes, the house can stay manageable until a rainy spring day comes and we are all forced inside. i also try to clean one room each day. if i can dust and vacuum even one room a day, by the end of the week, everything looks manageable. 4) take advantage of rainy days. there are plenty of rainy days during springtime. on those rainy moments, it is time to bust into hyper cleaning mode. the kids don't have anywhere to be when it rains either so it is a house wide cleaning frenzy. this is when bit projects can be tackled: closets can be cleaned, windows washed, drawers organized. sometimes these days are few and far between. i've decided that rain is a sign that the big jobs need to wait another day. 5) find some scented candles and air fresheners that scream "spring"
my house is not going to be spotless in the springtime. it's just not. kids are running in and out all day, pollen is coming in through the windows, dirt is coming in from shoes. it's just life with five active kids. i want it that way. still, i don't want my house smelling of stale clothes or sweaty shoes. 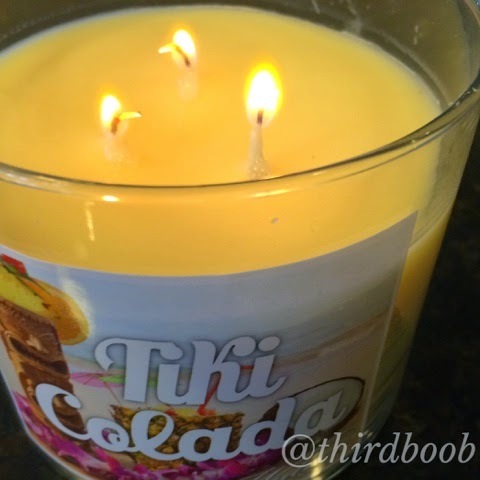 i have found a ton of inexpensive, lovely smelling candles and air fresheners that make my house smell fresh and inviting all spring long. i have even been able to find the products in the air care aisle of my favorite super stores. they do not break the bank and they are an enticing way to make my house smell clean and fresh, even when spring cleaning is not on the top of my priority list. do you know that smell you recognize when you walk into someone's freshly cleaned house? these scents remind me of that smell...only without the cleaning. that is a definite win in my book. 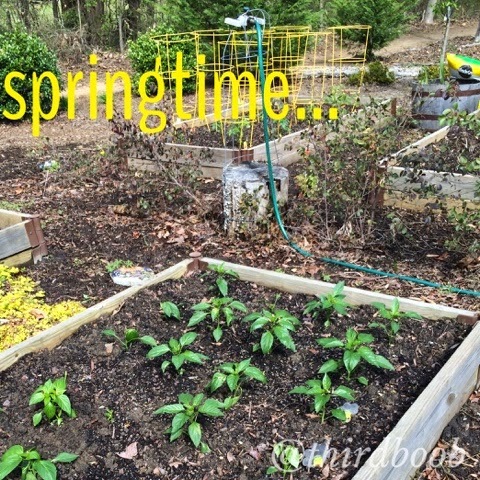 i can enjoy my time outdoors and return to a house that welcomes me in with the smells of springtime. do you spring clean at your house? how do you manage to keep things clean when the outdoors beckons? for me? the 80 degree weather is calling my name and plants are calling to be put in the ground so thoughts of cleaning will have to wait for a rainy day.